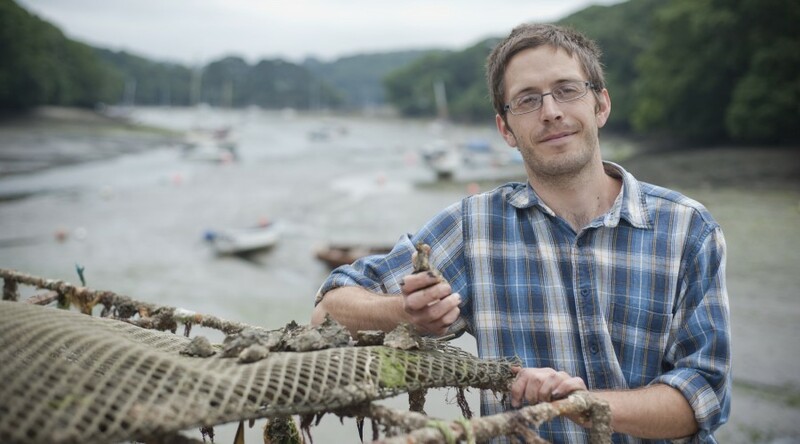 PFA Research was brought in to support the research activity of a PhD study to understand shellfish consumers in the UK and find out why we export a plentiful local source of nutritional protein; yet import other types of shellfish such as prawns. A quantitative survey was conducted to accurately measure the perceptions amongst target consumer groups. The research findings led to the identification of attitudinal segments; highlighting how people think differently about shellfish consumption, and the mechanisms required to educate people and influence their future behaviour. The research led to improved communications material that addresses common misconceptions. The next stage will be to execute the communications and then run follow up experiments to see how it changes people’s attitudes and behaviour.